An emerging artiste who continuously upgrades herself and with a never give up easily attitude. Although having attained a degree in Banking and Finance, however, Janice forgoes her career to pursue her passion in arts and started modelling since January 2016. She was the top 5 finalists and the winner of Miss Best Smile 2016 at Miss Bikinis Asia 2016. She was also the model at Singapore Airshow 2016. She continues to enrich herself with different skills, from singing to modern dance. Janice has performed in the stage drama of a school production between year 2003 and year 2006. 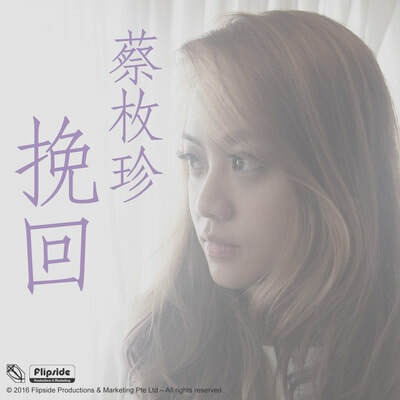 To-date, Janice Choy 蔡枚珍 has released 3 single and is currently preparing for her music album. She has also performed her original songs at several events, including a charity event in Malaysia. In addition, she has done several live streaming on various platforms.